Thank you for visiting our sponsors page. 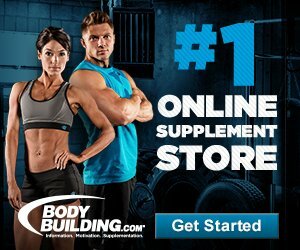 CASS Fitness has partnered with these companies to help bring you great deals on products that we actually use and believe in to help get the most out of your fitness journey. Earn cash back on everyday household items you already buy at grocery stores including some of your favorite healthy items!